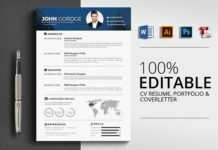 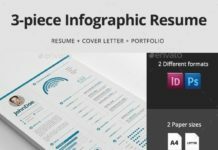 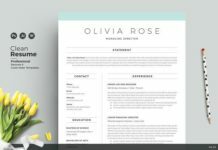 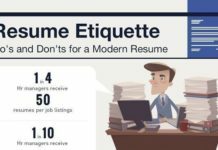 Download resume templates from Resumes.tn. 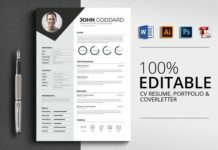 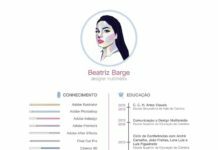 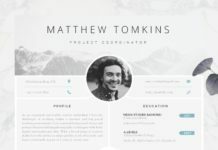 Our battle-tested resume designs are proven to land interviews. 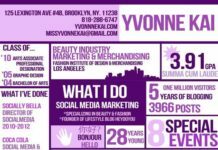 Beautiful layouts, pick your favorite.